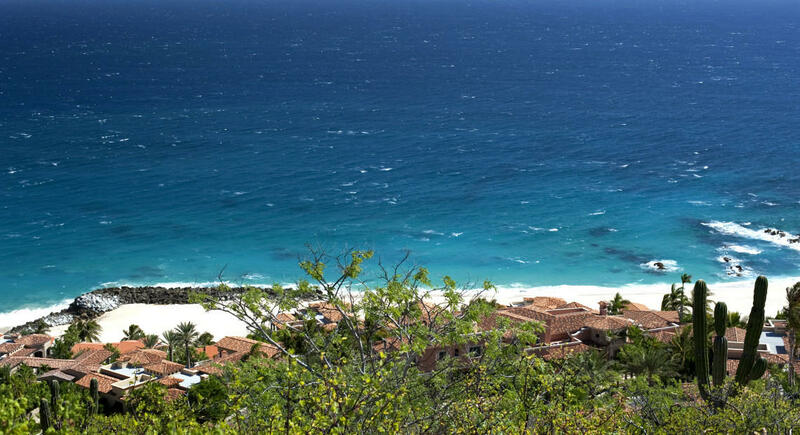 The pulse of Cabo has always been connected to its perfect weather and beautiful beaches. Whether you arrive for a mellow, relaxing visit or ready for an adventure, its all about where you call home. Estate Villa 495 was designed with an understanding of how a family lives. It has the right mix that hinges on the right push-pull of casual, laid back living and blends in the luxury aspect. A limited number of expansive home sites, up to and exceeding one acre, will take your breath away with stunning 360 panoramas of the Sea of Cortez and Baja's dramatic coastline. These spacious home sites are designed for custom-built homes of up to 10,000 square feet of gracious indoor and outdoor living, taking full advantage of the incredible views and unimaginable space and privacy. 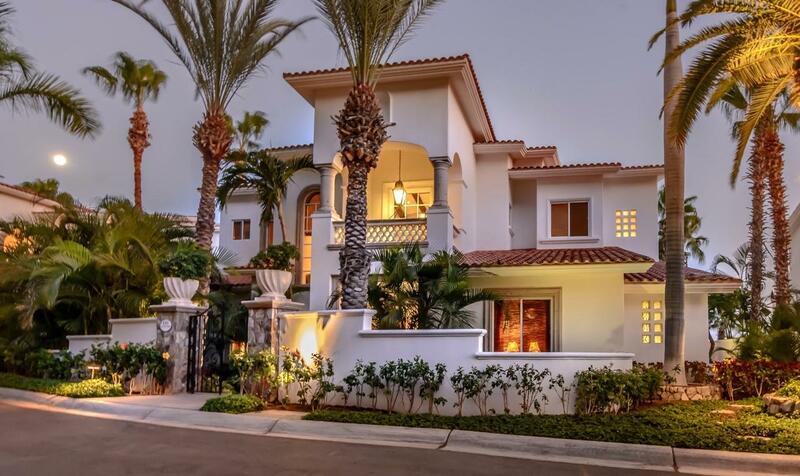 Casita 383 is a vibrant, five bedroom mountainside retreat located at one of the highest elevations in the private community of Villas Del Mar, also home to The One&Only Palmilla Resort. 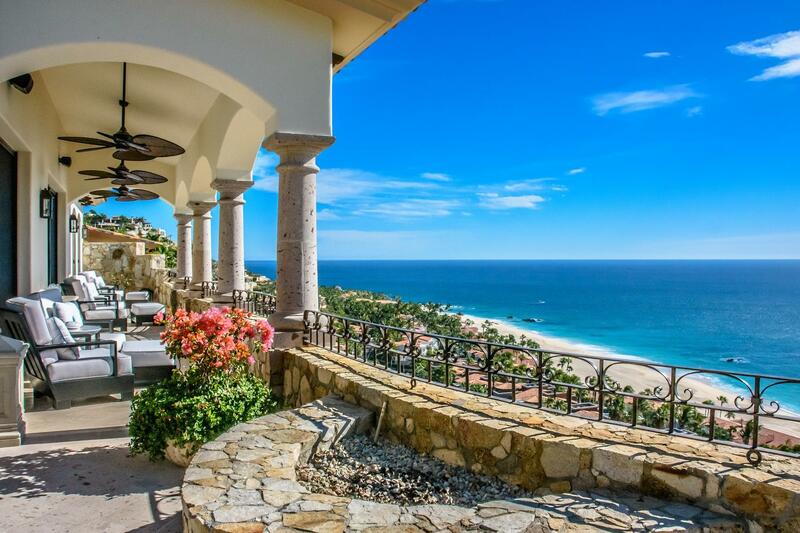 Beyond the private entry gate you will find some of the most striking ocean views in all of San Jose del Cabo. 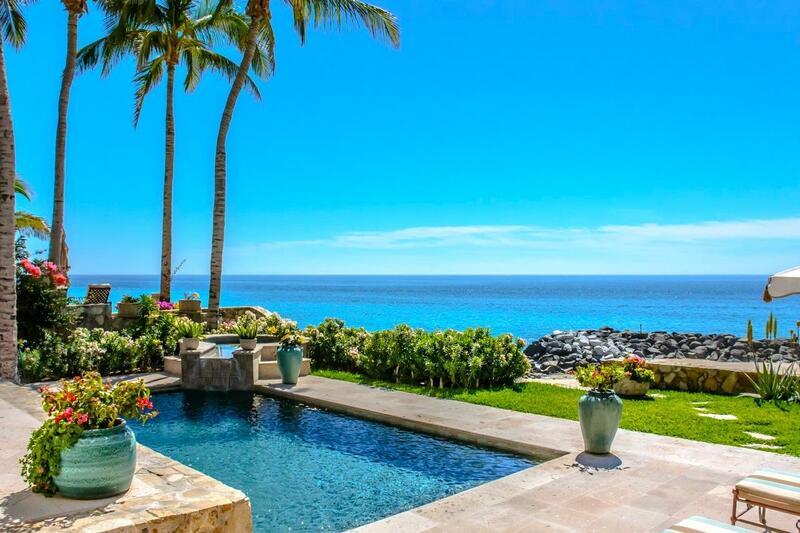 An ideal coastal home awaits you at Casita 382 in Villas Del Mar. Incredible views are best enjoyed when the custom pocket doors slide away to create a true indoor / outdoor living experience. Fresh, bright, luxurious, and full of thoughtful details, this home has it all. The essence of Old-World Romance has truly been captured high on the mountainside at Casita 45. As you enter through the wrought iron entry gate, unobstructed views of the sea and city shoreline will immediately captivate you. Upon the descent down the main stairwell, a pergola covered garden off the pool deck awaits and will surely be one of the most favored spots for entertaining. 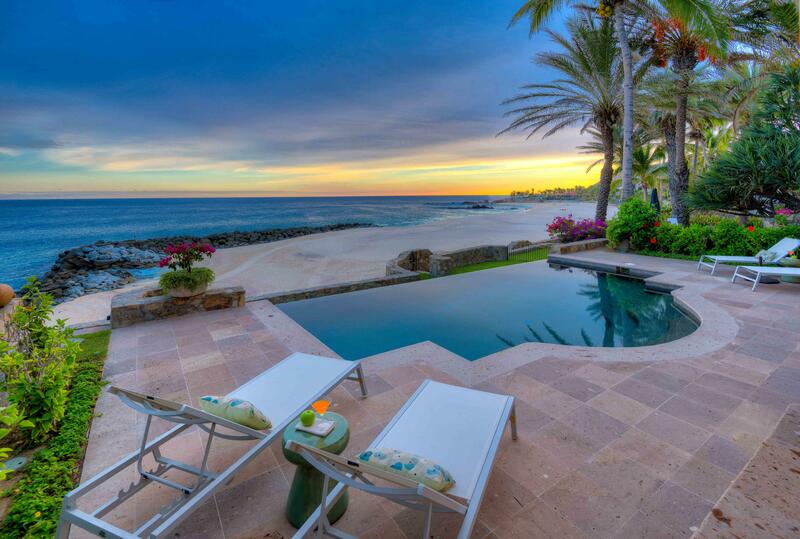 Perched on a serene hillside in the Caleta neighborhood of Palmilla, this beautifully appointed home captures year-round sea breezes and panoramic views of the Sea of Cortez, Palmilla Bay, and the surrounding hillsides. Sitting along a white pristine sandy beach along the shore of the Sea of Cortez is a serene setting ready to embrace you. It's that special place you've been dreaming of, that special get-a-way place. With the various hues of blue from the water and sky, mixed with the soft pallet of the exquisite interior & exterior furnishings, Villa 431 creates that perfect feng shui. 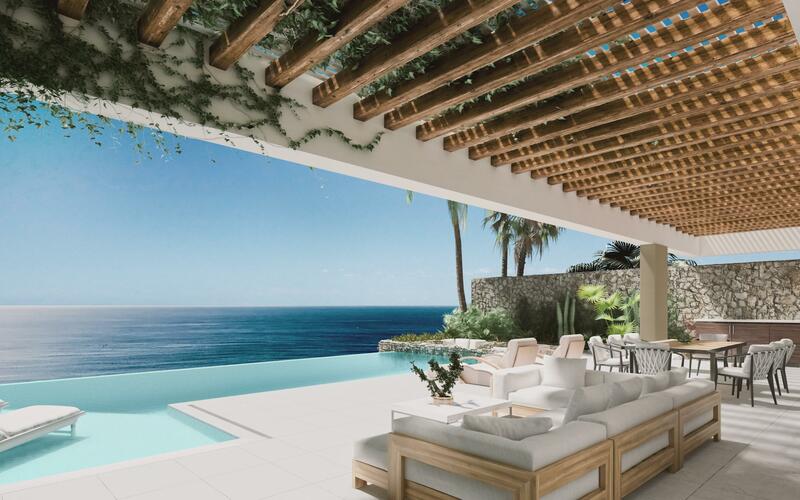 The sixteen villas within Reserva at La Montana, located within the Palmilla Development and the Del Mar Los Cabos luxury communities, represent the very best in casual luxury, rivaling the finest resorts in the world. 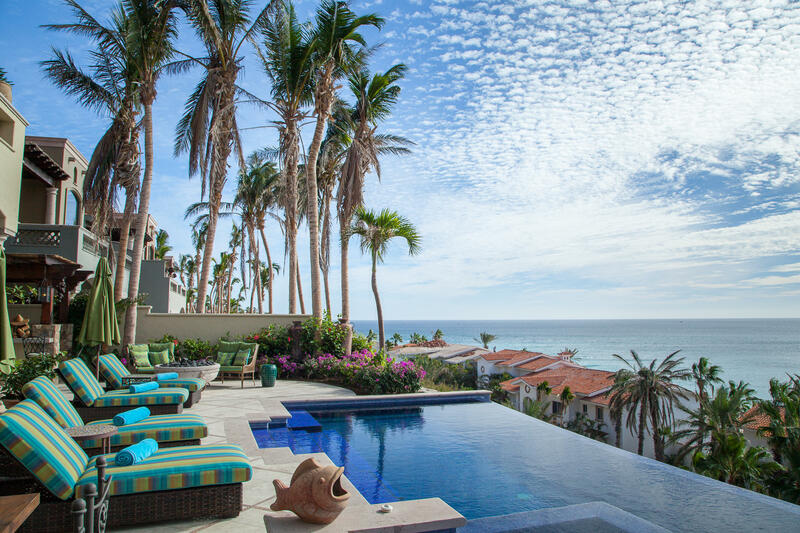 Terraza 372 is a stunning 2-story residence located in the heart of Los Cabos within the gated community of Palmilla and Villas Del Mar. The generous outdoor living area welcomes you with astonishing sea views, a covered dining area and a tranquil, private infinity edge swimming pool. Celebrated as the most popular design for a resort-style Los Cabos residence, the Casita offers the finest touches for intimate luxury living at its best. 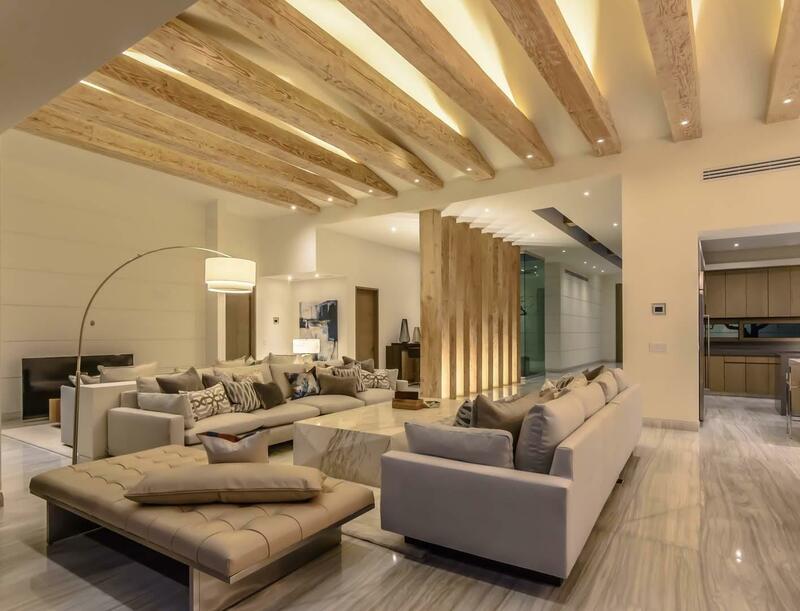 This exquisite mountainside home offers 4 bedrooms and 4 baths, gourmet kitchen and a private infinity-edge pool overlooking the Sea of Cortez. 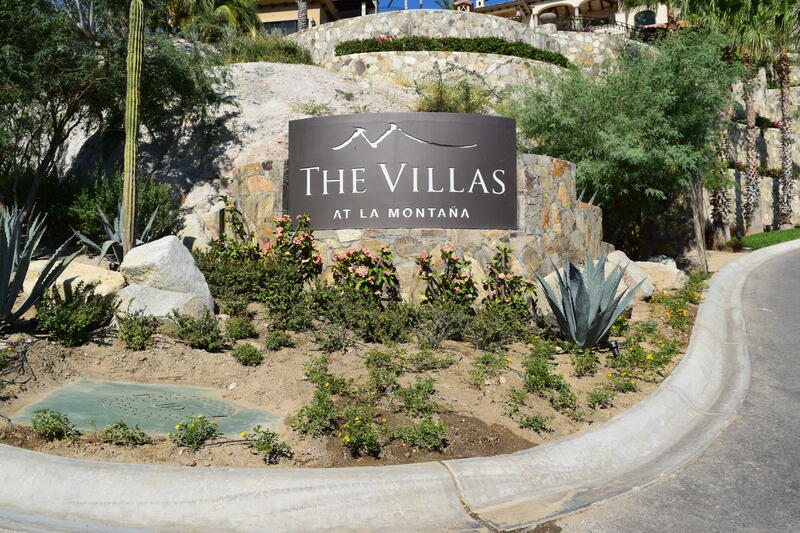 Villas Del Mar's Property Management will take care of all of your needs once your arrive. 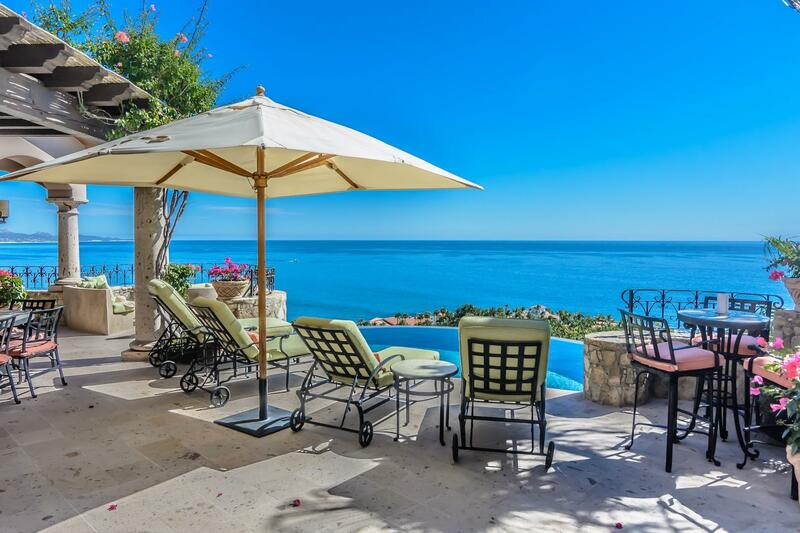 Hear the waves lap the shore from oceanfront Villa 413 situated along Villas Del Mar's secluded stretch of pristine beach with sweeping views of the Sea of Cortez from nearly every room. Recently remodeled, beautifully furnished interiors connect seamlessly with shaded dining and lounging terraces ideal for quiet afternoons poolside or large-scale entertaining by the sea.